Justin Bieber has cancelled the remaining dates of his huge headlining world tour. 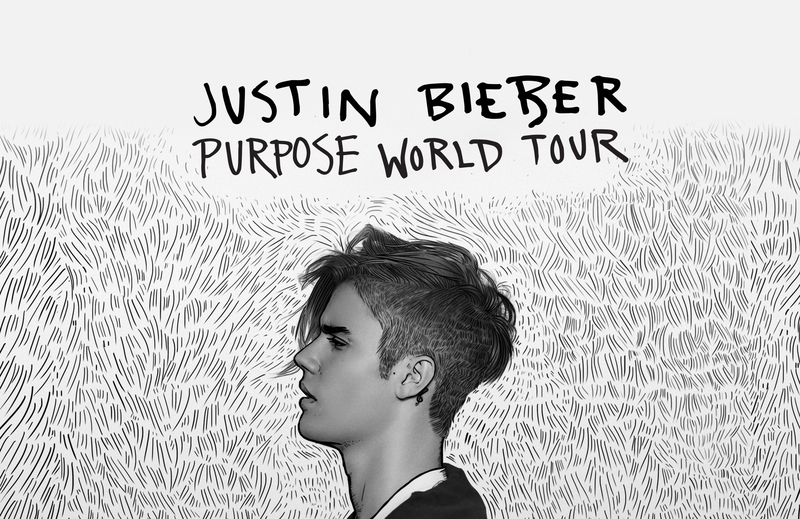 With previously scheduled dates left in Los Angeles, Minneapolis and more, Bieber’s team cited “unforeseen circumstances” for the cancellation. With Vic Mensa and Migos previously set to join Bieber for the U.S. dates of the tour, the Purpose World Tour was easily one of the hottest tours of the summer. Read a statement from Justin’s representative’s below.